Add an investment with maximum return for your entire family. 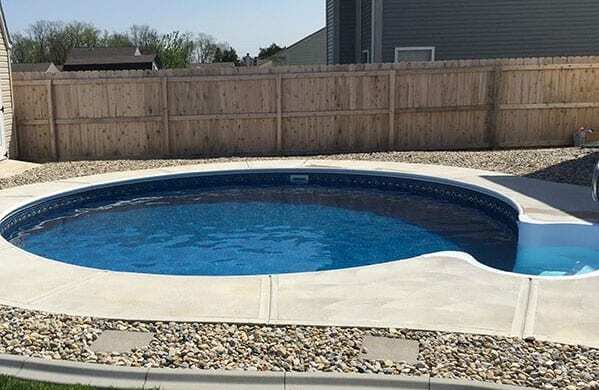 Enhance your backyard with an in-ground pool from Jensen's Pools and More. With a Jensen's Pool, you'll make memories for you and your family for years to come. No matter your choice, fiberglass or our Jensen’s Hybrid 52, we are sure we can work with you to bring your backyard vacation spot to life. Fiberglass pools are an icon of beauty that can rival any concrete or vinyl-lined pool construction. 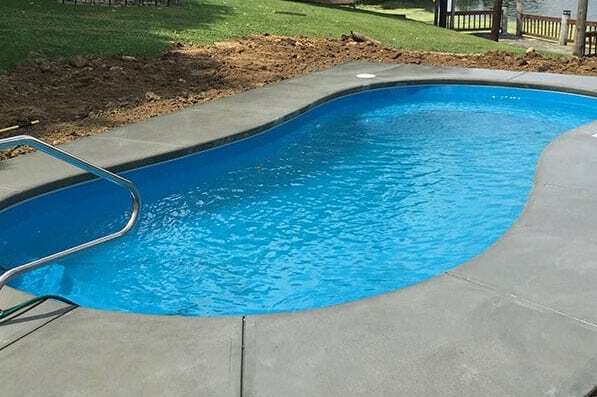 Jensen’s Hybrid 52 is a new way to think about in-ground pools.